I am really pleased to be part of Plum & June’s “Let’s Get Acquainted Blog Hop” and I can not believe it is my turn to post already. I have had such a great time checking out everyone’s post each week and finding new inspiration and new friends. My quilting skills have grown over the years, particularly after I moved to the States in 2006. 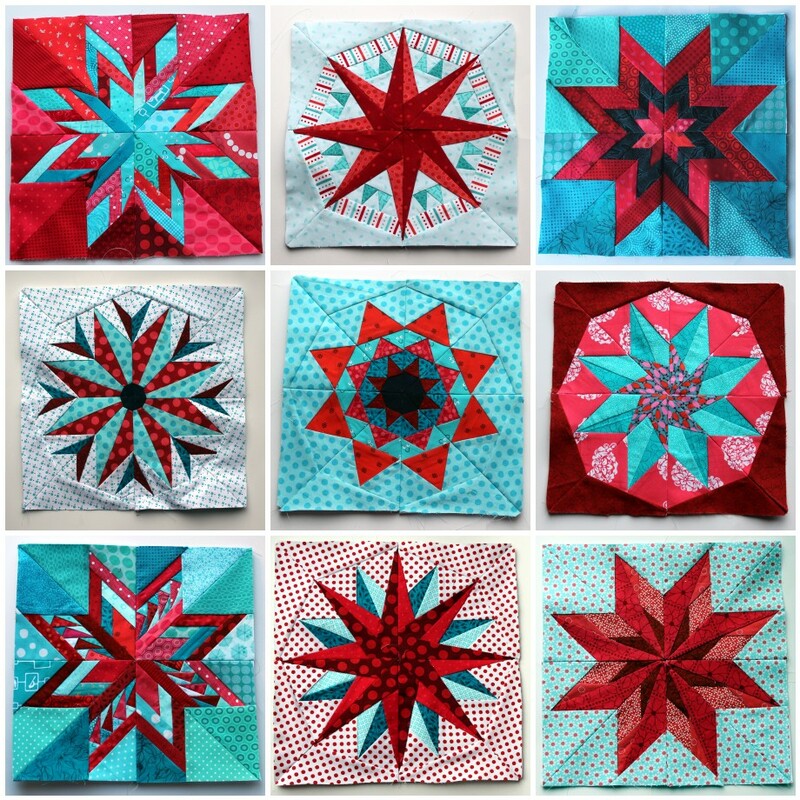 I found wonderful wise older quilters at Project Linus who taught me how to bind my quilts properly, how to sew my bits of batting together (nothing goes to waste), and how to make a whole pile of interesting traditional blocks. I also found the Portland Modern Quilting Guild who taught me how to English paper piece, how to make creative quilt backs and most importantly that there is no right or wrong in quilting. My favorite part of the process is design phase. I love to play with colour and pattern. My colour and fabric choices are linked to the second thing I love about quilting, which is giving the quilts away. When I started quilting all those years ago my sister was a oncology nurse at the local children’s hospital. She was doing so much good and I felt like I wanted to contribute as well, the only problem was I hate hospitals and faint at the sight of blood. My solution was to make quilts for her chemo kids. 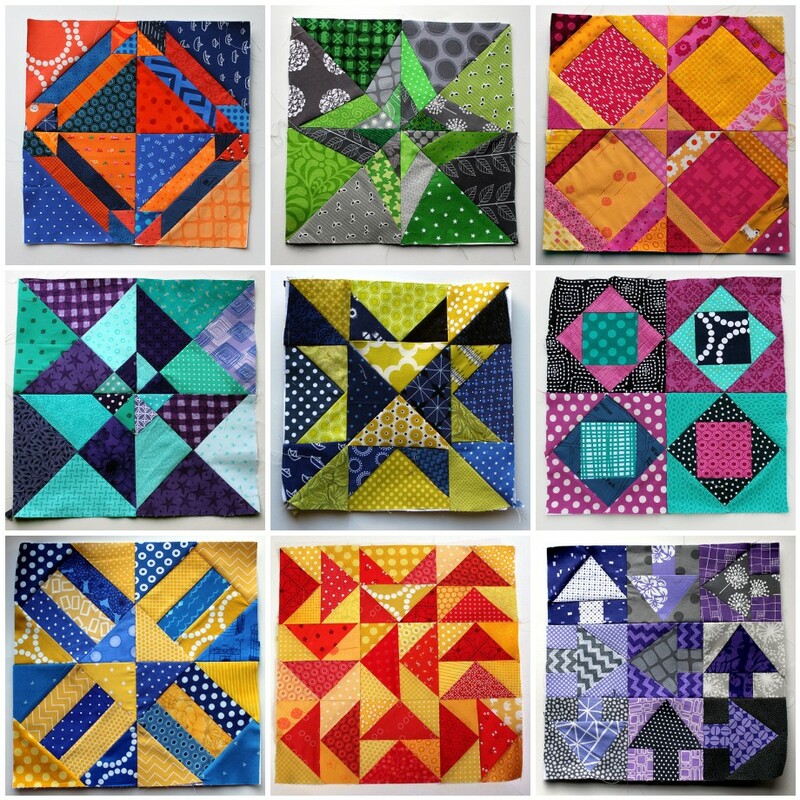 Bright, fun, loud, interesting quilts. I have over the years made hundreds of quilts for children in hospitals in Australia, England and now Portland. 90% of my creations are given away to kids/people I do not know but who I hope get some comfort out of them. I also love to paper piece. In the beginning of my quilting adventure I found paper piecing was the easiest way for me to get accurate blocks. I am not the most precise person, and paper piecing allows me to achieve blocks and quilts that would be otherwise out of my range. 1. To force myself to take photos and document the quilts I was making and giving away. 2. To force myself to try new things. So far the blog has succeeded in both of these areas but has also given me the added bonus of linking into an amazing world-wide community of quilters who support me, encourage me and keep me honest. 1. I have dual citizenship – I was born in England to Australian parents…. but consider myself Australian. 2. Two years ago I married an amazing American man, much to the surprise of my family who had given up on me ever marrying. 3. For 15+ years I developed and produced animated feature films in the UK and USA. 4. I have lived in four different countries in my life – Australia, Israel, England and the USA. Now that I have written one of my longest posts EVER…. go check out these other amazing bloggers who are part of this weeks hop. I am working on getting a photo up, promise. It’s nice to meet you! I think it’s awesome that you give all your quilts away! Do you keep any of them for yourself? 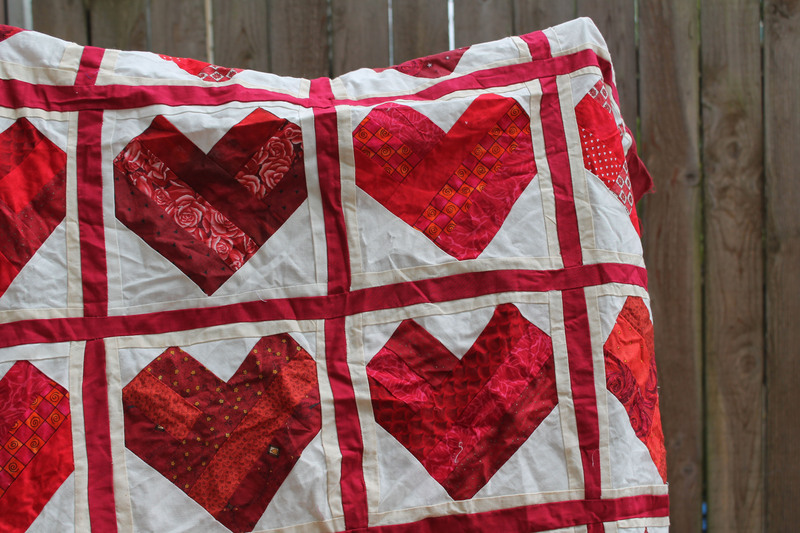 So far I have kept one quilt – a bright log cabin I made in 2000. I have a few sitting waiting to be shipped out and have a few of my latest quilts that I am holding onto for a couple months for a presentation. When I am done they will head to Project Linus. Love the selection of quilts and designs. I tend to give quilts away to friends, but my boys each have 2/3 quilts that they adore! So lovely to learn more about you! I say you definitely have a chance. It took me a couple of countries and countless bad dates but I finally found a good one. 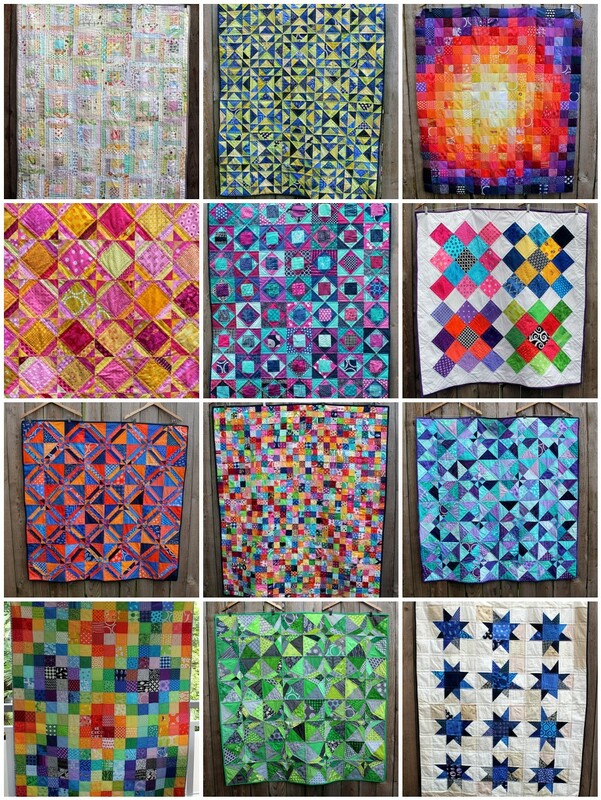 I love how vibrant your quilt projects are. You know I love colour! Do you have a tutorial for your arrows block? I think it is genius and would love to see it in rainbow! It’s nice to meet you! 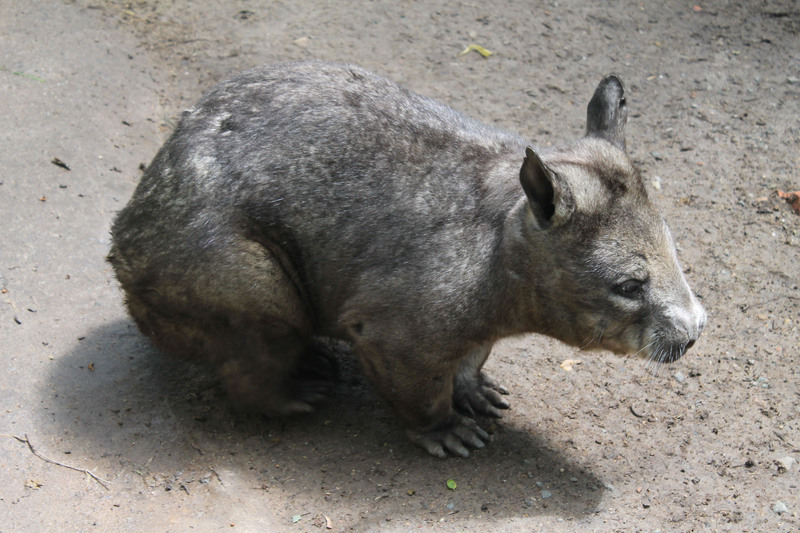 I have never seen a wombat before, and it is ridiculously cute. Thanks for sharing that. 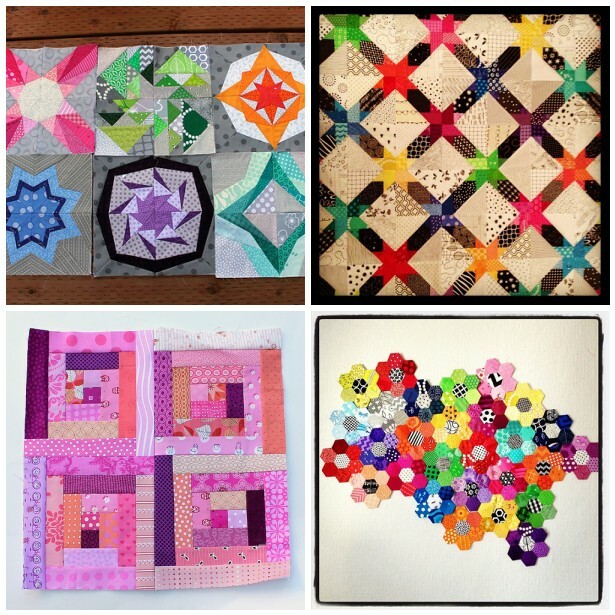 You have made some wonderful paper pieced blocks! Thanks Nancy. I like wombats almost as much as I like paper piecing! I love all those bright beautiful colors in your projects. Nice to meet you! Sorry I’m a week behind! Hi Cath! I am a newish blogger and would love to join the blog hop. I have followed your blog for a while. One problem………I have no idea how to link to other blogs! I have ‘Blogging for Dummies’ but am somehow ……….I would love dot point simple instructions! Hi Dee. I am on WordPress which does things a little different from blogspot. I learnt nearly everything I have about the technical side of blogging by searching Google for my problems. I found a good link to help you with linking to other sites… https://support.google.com/blogger/answer/41379?hl=en. I had to pop over to meet you after reading a comment on Kate’s blog that you were going to visit her and you live here in the Portland, Oregon area. I’m in Oregon City and a beginner at quilting though I have sewn for many years. Love you bright stars and anything log cabin related. I’ll pop back by and visit again. Have a wonderful visit with Kate. I had a wonderful day with Kate. It is so nice when real life collides with your in line life. Glad you stopped by.